AGMAX pasture harrows will enable you to spread manure and fertilise your paddocks. 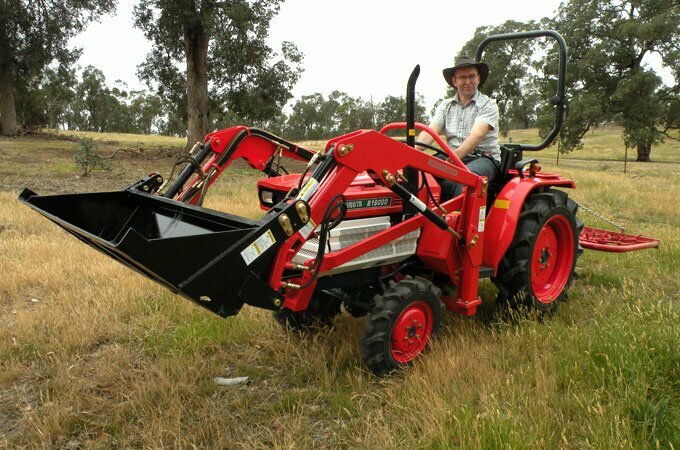 Popular with horse owners, they are also handy for integrating seed and fertiliser into the ground and may assist with redistributing surface material on dirt roads and tracks. The drag link harrows have a wider working width, while the TPL harrows are contained within a frame. 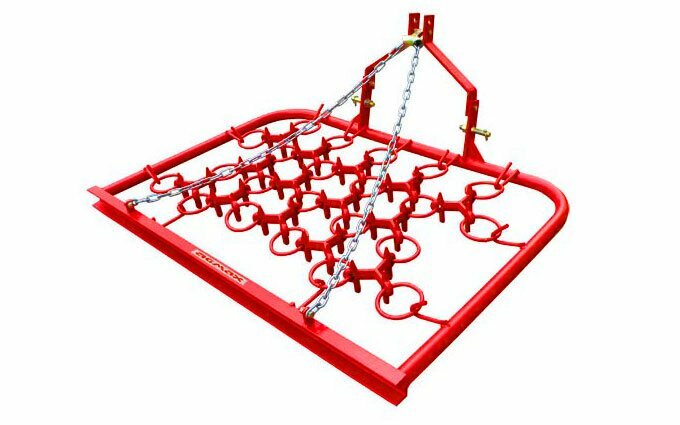 The AGMAX TPL pasture harrows are contained in a frame, which saves time in transportation when moving them between paddocks, over roadways or to your storage area. The three point linkage does the hard work in lifting up the harrowset for transportation. Raise the TPL harrows to transport them. 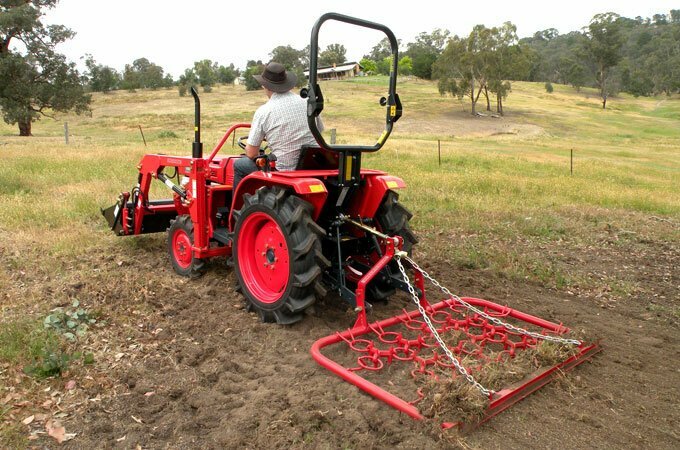 Having a framed harrows also means you can control the strength of engagement with the ground by raising or lowering the frame to reach a desired working depth. Pasture harrows redistribute soil more evenly. AGMAX HA002 TPL pasture harrows. 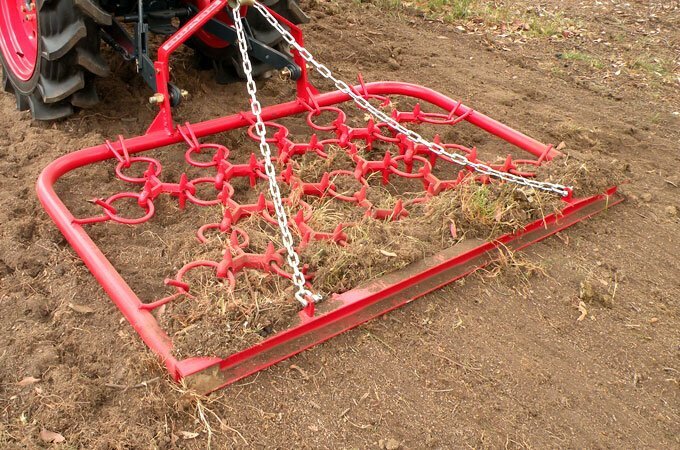 Otherwise known as a chain link harrows, AGMAX drag harrows have a wider working width to cover more ground and working depth is defined by the chain spikes, which dig up and aerate the soil while the chains themselves assist redistribution of the soil more evenly. 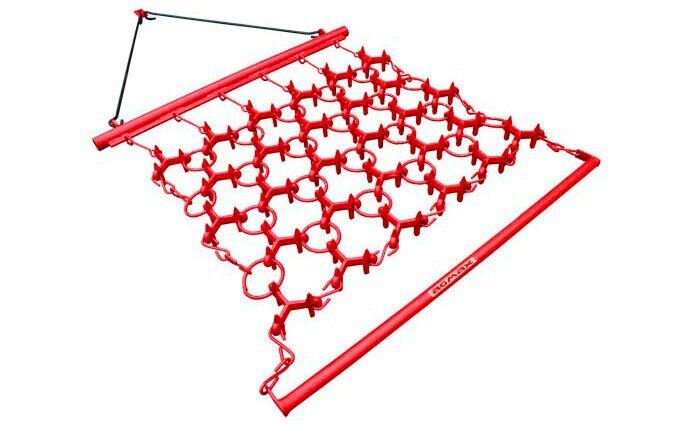 AGMAX HA003 drag (chain) harrows.